Main office located in the South East. Second hub in the North West between the two offices work is carried out throughout the UK, please call for a free no obligation quotation. 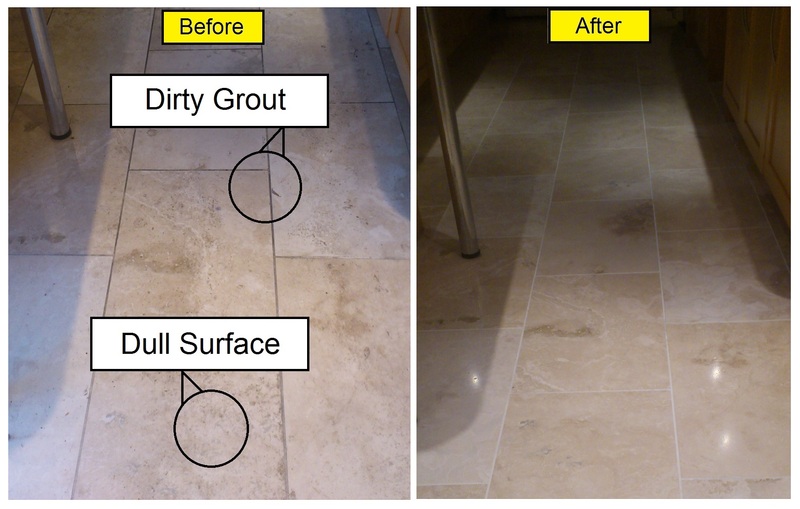 All types of natural stone work carried out including: Deep-cleaning, polishing, honing, sealing, stripping, grout cleaning, hole and crack repairs. 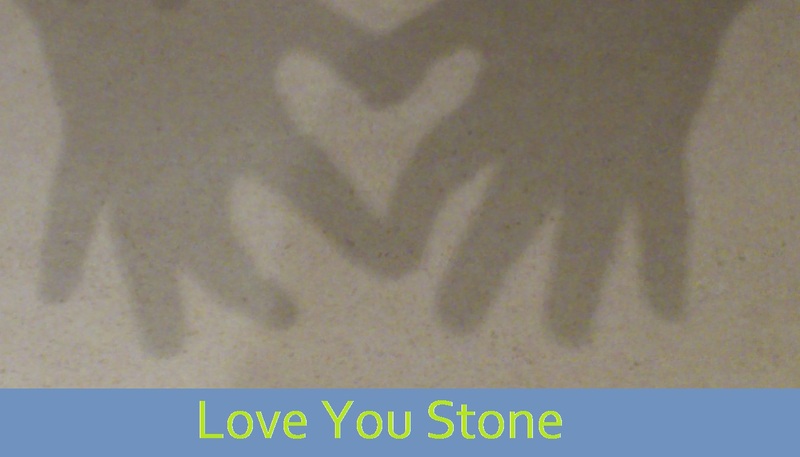 Specialists in Natural Stone restoration including: Marble, Limestone, Travertine, Slate. 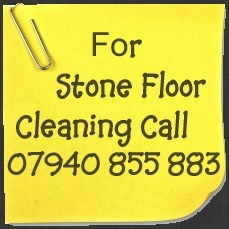 All images on this website are taken by and © copyrighted to Bond Stone Cleaning. No Stock photos were used! The little details go a long way! All images are used with the agreement of the home / business owner. Registered address: 15 Swanzy Road, Sevenoaks, Kent, TN14 5EE. Areas Covered from the South East Office include: Kent, Surrey, Sussex, West Sussex and South London. Recent work carried out in Sevenoaks, Tonbridge & Royal Tonbridge Wells, Crawley, Sutton, Orpington, Farnborough, Keston. Areas covered from our Northern Office include: Cheshire, Staffordshire, Lancashire, Derbyshire, North Wales. 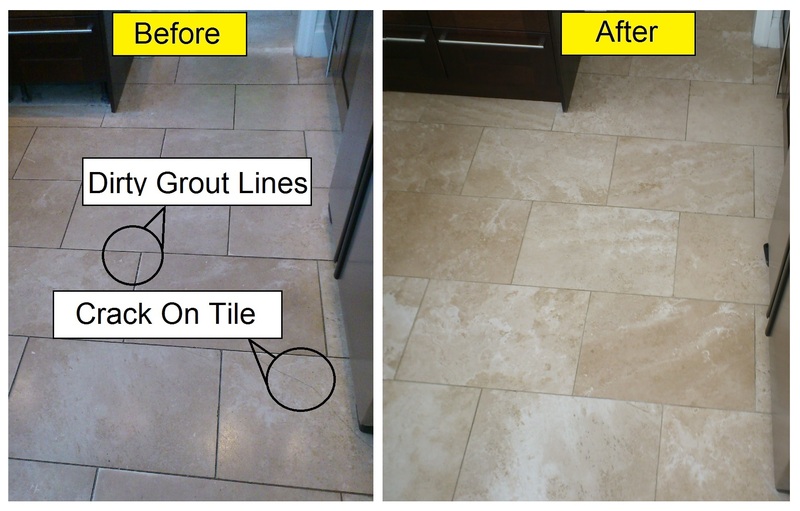 Recent Work carried out in Hale, Bowden, Altrincham, Cheadle, Liverpool, Knutsford, Wilmslow, Macclesfield.